Each generation has their own set of toys that they have grown up with, toys that until now would bring back great memories of their childhood. Although some were but passing trends, there were a few that have stayed through the years, earning a lot more for the toy industry than the others. These were the toys that sent kids into different tantrums just to get their parents to buy them, while parents set compromises as they pull out their wallets to buy them. Barbie – Mattel was founded in 1945, but it wasn’t until 14 years later that Barbie was born. 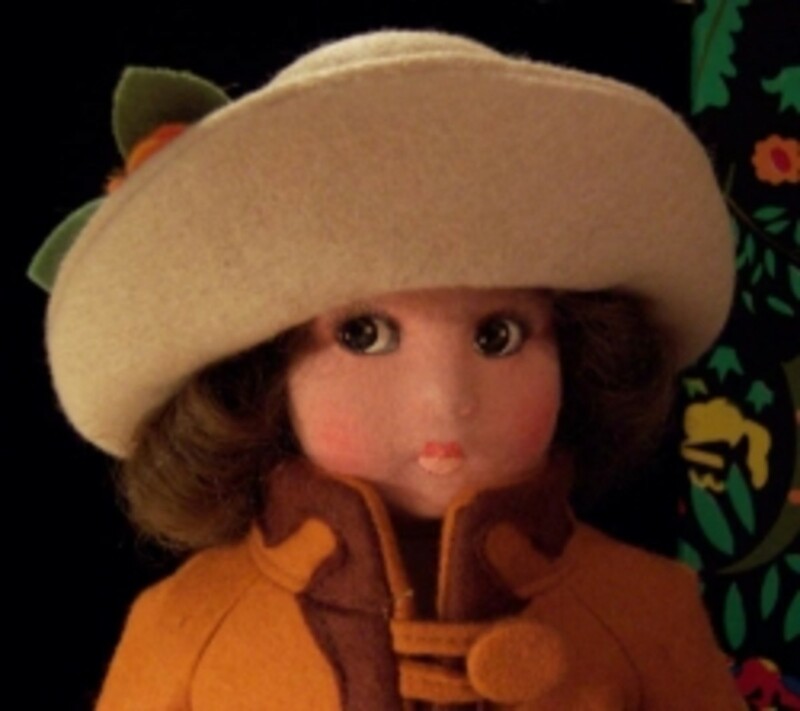 The founder, Ruth Handler, saw how her daughter Barbara played with her friends and thought about how important it was for kids her age to pretend as they gave their paper dolls names and played different roles as kids, teenagers and adults. Because the dolls during that time were mostly babies and toddlers, you can just imagine how skeptical people were when the teenage doll was introduced to the market. Today however, the Barbie doll’s sales average at around $3B every year despite the fact that sales started to decline in 2013. The Yo-Yo – The yo-yo is said to have been invented over 2,500 years ago that it is impossible to tell just how much has been produced and sold from then until now. If you think about it however, the mere fact that the yo-yo is still in the market and hundreds and thousands of kids and adults still join yo-yo competitions year after year, then it would be safe enough to say that yo-yos are among the best-selling toys of all time. It was Pedro Flores who opened the first company to build yo-yos in the US in 1928, and he had to expand his operations just a year later from one production plant to three! Producing around 300,000 yo-yos a day, it was no wonder that Donald Duncan, father of the Duncan Yo-Yo, thought that it was one of the best deals he would ever close and bought the entire business from Flores. Transformers – The 1980s became unforgettable for a lot of kids from the era because of these trucks that transformed into robots, and vice versa. Earning over $2B in profits from the three live action films shown alone (with a fourth one still showing in cinemas in other parts of the world), you can just imagine how much more the toys made considering that Hasbro has been making them for 30 years. With the movies and spinoff cartoons, these action figures have gotten even more popular than ever, selling more and more robots each day. G.I. Joe – First introduced by Hasbro in 1964 as 11 ½ inch male figures, they addressed the need for boys to have their own version of dolls. This was also when the term “action figure” was born, which until today is used for any doll that’s intended for boys. It wasn’t until the ’80s that the 3 ¾ inch figures were born, with comic books and cartoons of the same name making the toys even more popular. Selling over 10 million pieces every year as of 2004, you can just imagine how many are being sold today considering that it is just as popular as it was before. Hot Wheels – Another line of top-selling toys from Mattel, Hot Wheels were introduced in 1968. With over 11,000 varieties and over 800 models, these cars have fascinated kids and adults all over the world, with collectors usually having over a thousand of the toys in their collection. With billions of cars produced since they were first sold in the market, it is estimated that kids between the ages of 5 and 15 who love these miniature cars have an average of around 40 cars each. 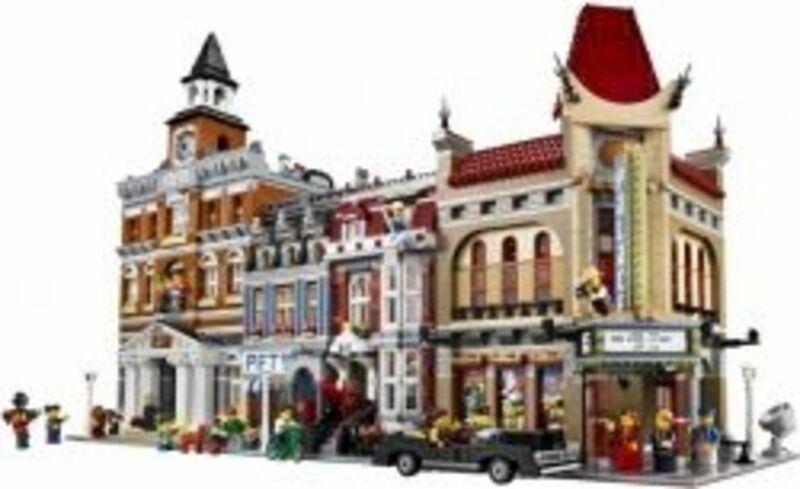 Legos – Lego comes from the Danish word which means “play well”. 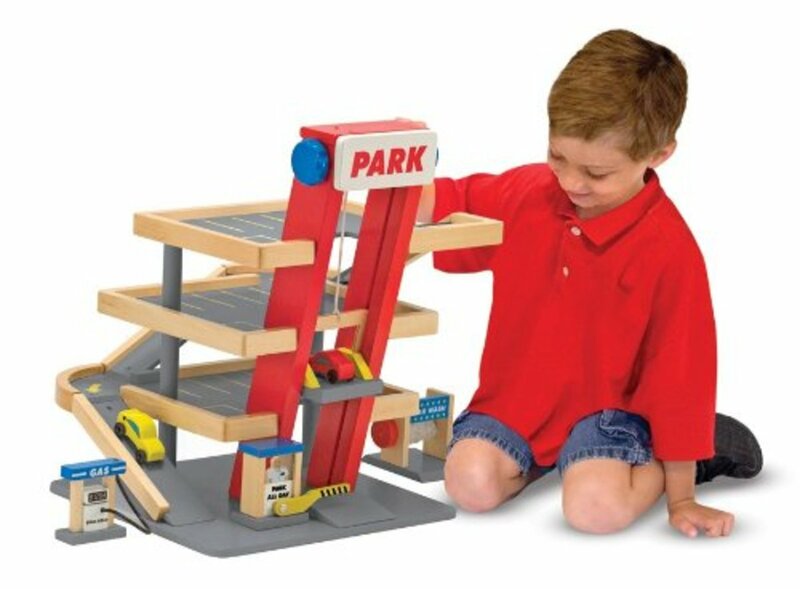 Invented by a carpenter name Ole Christiansen in 1949, these toys have gone a long way from the first red and white bricks that interlocked to build random figures to the colorful toys that we have today. Considering that TIME magazine has said that 6 pieces of Lego blocks can be interlocked in 102,981,500 ways, you can just imagine how much fun it is for kids to build an unlimited number of things using their imagination. Even adults from all over the world have been hooked as hobbyists build unbelievable creations that are displayed in conventions, toy stores, and other places regularly. Mr. Potato Head – With the dilemma of parents from all over about their kids not touching their vegetables, this was an ingenious solution by George Learner. After creating Mr. Potato Head, it earned a whopping $4M a few months after it was introduced. Considering that this was in the ’50s, you can just imagine what a huge amount that would be if adjusted to today’s value. 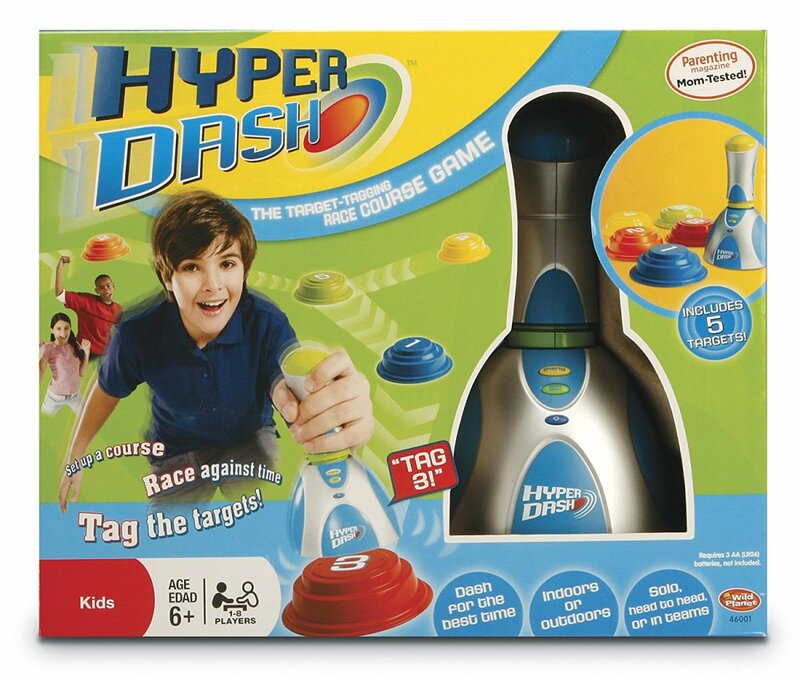 It was also the first toy ever to have its own TV advertisement, contributing to its huge commercial success. Aged 62 in 2014, over 100 million Mr. Potato Head toys have been sold all over the world. Rubik’s Cube – The moment Hungarian inventor Erno Rubik came up with this cube, he found people scratching their heads trying to solve the addicting puzzle game. Until today, people of all ages have tested their wits solving the Rubik’s cube the fastest way they can, and a few spinoffs of the toy have also been released to offer variety. Created in 1974, over 350 million cubes have been sold all over the world, with speed-cubing competitions held year after year across different countries all over the globe. Easy Bake – Girls will always want to bake, and that makes this toy an awesome idea. First introduced by Kenner in 1963, Easy Bake is a toy oven that usually comes with cake mix and pans. Initially using incandescent bulbs to cook, these ovens resembled conventional ovens until more recent models were redesigned to look like microwave ovens. Now manufactured by Hasbro, over 30 million Easy Bake ovens have been sold, plus over 150 million cake mixes and refills. Etch-A-Sketch – The most popular drawing toy of all time, the Etch-A-Sketch was invented in the late ’50s. The Ohio Art Company saw it at the International Toy Fair in Germany in 1959, but ignored it the first time they saw it. It wasn’t until the second time they encountered the toy that they realized its potential, launching it during the Christmas season in 1960. Since then, over 150 million units have been sold. A number of variations have also been released, including Etch-A-Sketch Animator and Etch-A-Sketch Color. These ten toys have made their mark on the history of toys and have left memories for every child that owned them. 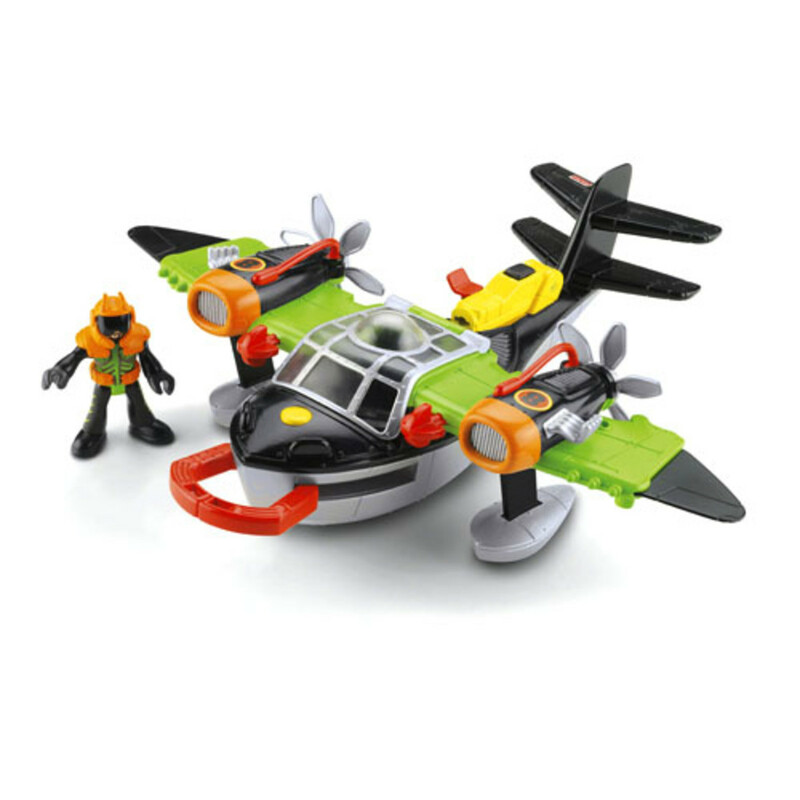 Considering how long some of the toys have been around, these toys have definitely crossed some of the generation gaps and have made life a lot brighter for kids of all ages. They are products of creativity that, in turn, have also pushed and encouraged kids to sow their creative sides in so many ways. From pretend play to creating something out of nothing, these toys have definitely helped kids all over unleash talents that they never imagined they have. A number of new and more expensive toys has been introduced to the market, but they definitely have to prove a lot before ousting any of the classics from this list. I'm interested in something else. I'm fascinated by these kinds of information.